Three new novels — unusual takes on life in Israel – J. The strength of Israel’s literary scene became evident last month when two Israeli titles appeared among the 13 nominees for the 2017 Man Booker International Prize, the world’s most prestigious award for literature translated into English. In tribute, I’d like to share a few new novels set in Israel. One book on the Man Booker long-list is David Grossman’s “A Horse Walks into a Bar.” Grossman is among the least predictable Israeli writers, and his new novel is one of his most surprising. It forces the reader to experience an entire evening watching the performance of a stand-up comic in crisis. 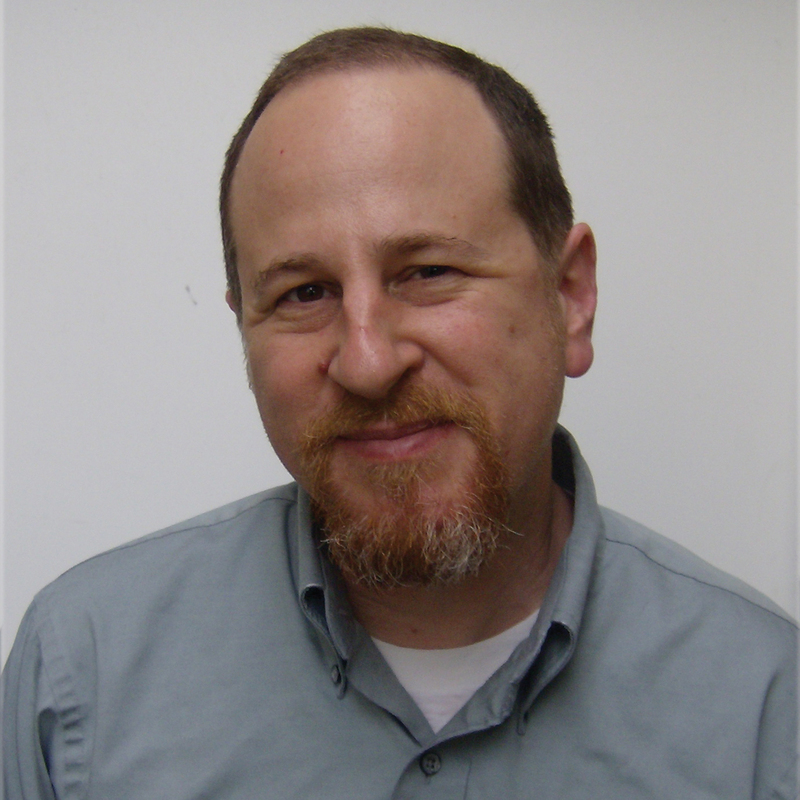 Its narrator, recently retired and widowed judge Avishai Lazar, receives a call from Dov “Dovaleh G” Greenstein, a forgotten childhood friend who has become a professional comedian. Dovaleh asks Avishai to attend a performance in Netanya as a favor. Avishai begrudgingly complies, and recounts the experience from his table in the rear of the stifling underground club. The show begins with laughs (Dovaleh’s jokes range from hilarious to biting, to offensive to just bad) and soon transforms into quite a different ordeal. 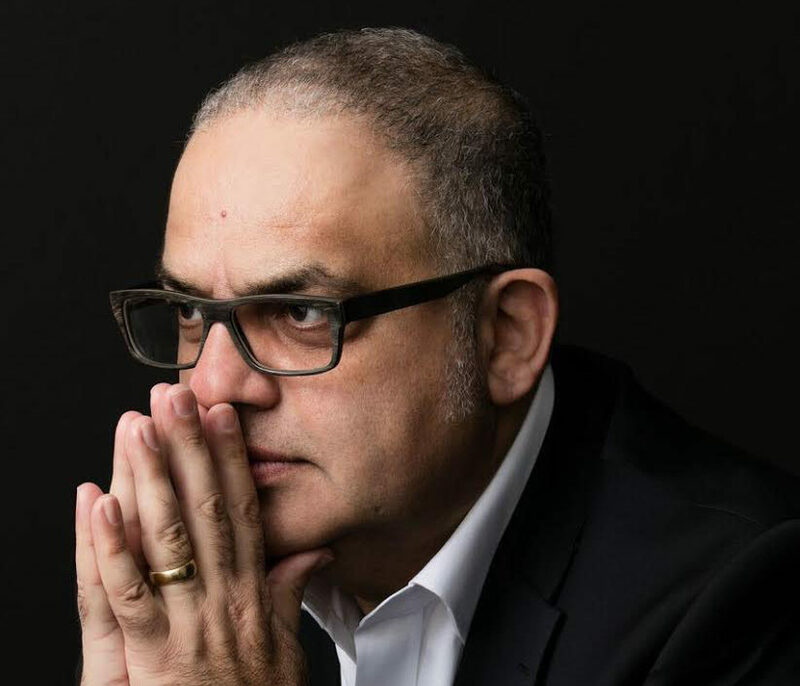 Emaciated from a battle with cancer, Dovaleh leads the audience on a tour of his difficult upbringing as the child of an abusive father and a damaged mother, both of whom survived the Holocaust. Interspersing his monologue with jabs at the audience and both verbal and physical jabs at himself, he then offers a detailed narrative of his time at a military-run camp for Israeli youth, where he was abused by his cabinmates, only to be whisked away because of a family tragedy that was initially concealed from him. Having come to laugh, the audience begins to dwindle, although not without interesting interactions. Avishai is one of the few to remain, and he begins to find meaning in staying to witness this outpouring of pain. And the questions for him are deep, because he is implicated: How could he have stood by while terrible things happened to his old friend? How could he have then forgotten him entirely? The reader experiences the performance much as does the audience. In fact, some readers may follow the attendees to the exit early, as this is an enormously uncomfortable book. The experience of watching a desperate man display his pain (Kafka lovers may find echoes of “The Hunger Artist”) makes for a novel that can be hard to enjoy, but which nevertheless succeeds. 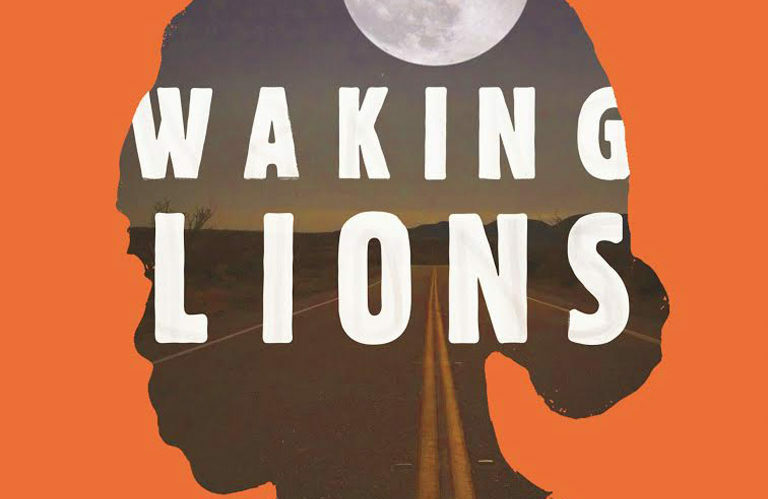 “Waking Lions,” Ayelet Gundar-Goshen’s second novel, revolves around Eitan Green, an accomplished surgeon who unhappily relocates with his family from Tel Aviv to Beersheva. While driving in the middle of the night after a long shift, he inadvertently hits an Eritrean immigrant and, certain that the man cannot be saved, drives off. His fantasy of escaping responsibility for his actions vanishes hours later when he is confronted by Sirkit, the dead man’s widow. A complicated and intense relationship ensues, in which Sirkit uses her suddenly acquired power to enact an unconventional sort of blackmail: Green must spend his nights in a garage providing free medical services to undocumented immigrants from Africa. Meanwhile, things become more interesting when Eitan’s wife, a police investigator, is assigned the hit-and-run case. The novel is written in a daring manner, featuring abrupt shifts in voice, and a balance of slow psychological development and fast-occurring action and intrigue. For me, watching Eitan encounter a world entirely beyond his understanding is worth the price of admission. It’s a fitting book for the present moment, as immigration-related issues, along with the distance between those who have and those who lack, sit prominently in our minds. American author Beth Kissileff’s debut novel, “Questioning Return,” takes place in Israel, but a minority of its characters are Israeli. This is because it is set among American ba’alei teshuvah, newly religious Jews, who are studying in Jerusalem. Wendy Goldberg is a doctoral student in religion at Princeton spending a year in Jerusalem on a Fulbright scholarship. She has come to interview American Jews who are newly living observant lives, and will use the resulting data as the basis of her dissertation. A secular Jew without much religious background, Wendy harbors arrogance toward her subjects. She finds their security in their newfound beliefs suspect, and is unsympathetic to their willingness to sacrifice interests and passions in favor of constricted lives that revolve around study, prayer and ritual. Wendy’s chosen manner of interviewing — doggedly asking probing questions until she can find “fissures” in her subjects’ beliefs — betrays that her desire to obtain thesis-supporting data trumps what empathy she may feel for the young adults she is studying. A crisis occurs when Wendy’s aggressive questioning seems to be indirectly responsible for a terrible tragedy. The episode leads her to question herself more deeply and open up to the environment she has found herself living in — and to the people within it. As with many books that take place in Jerusalem, the city plays a starring role; anyone who has spent substantial time there will recognize places and figures, even if names have been changed. Adorned with rich literary allusions and excerpts that reflect Kissileff’s scholarly background, as well as extensive conversations on religious life, it’s a book that will resonate most with those who are familiar with the territory. Even so, others can also appreciate the book as a memorable story of personal challenge and change set against the city’s unique spiritual landscape.